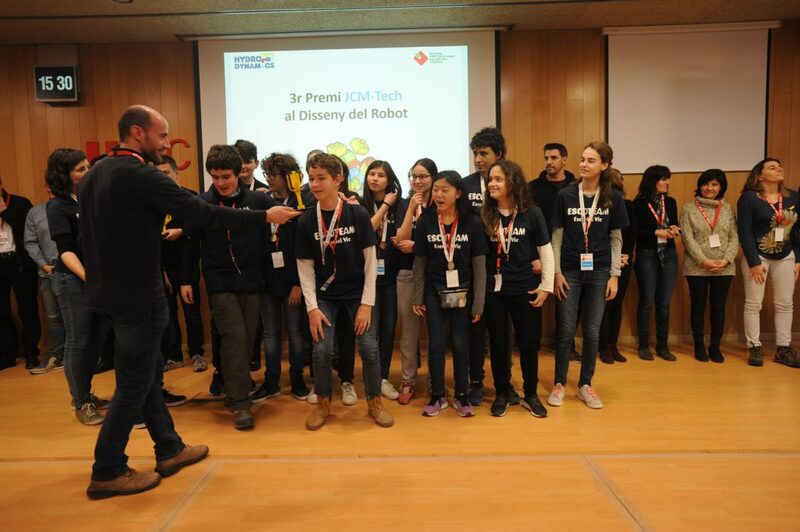 JCM, once more, will participate as a collaborating company providing one of the 16 awards, the JCM Award for The best Robot Design, chosen among the 36 teams in the FLL (from 10 to 16 years). The design, construction, testing and programming of robots using LEGO® MINDSTORMS technology. Investigation and resolution, the same challenges as today’s scientists. The application of math and science concepts in real life.